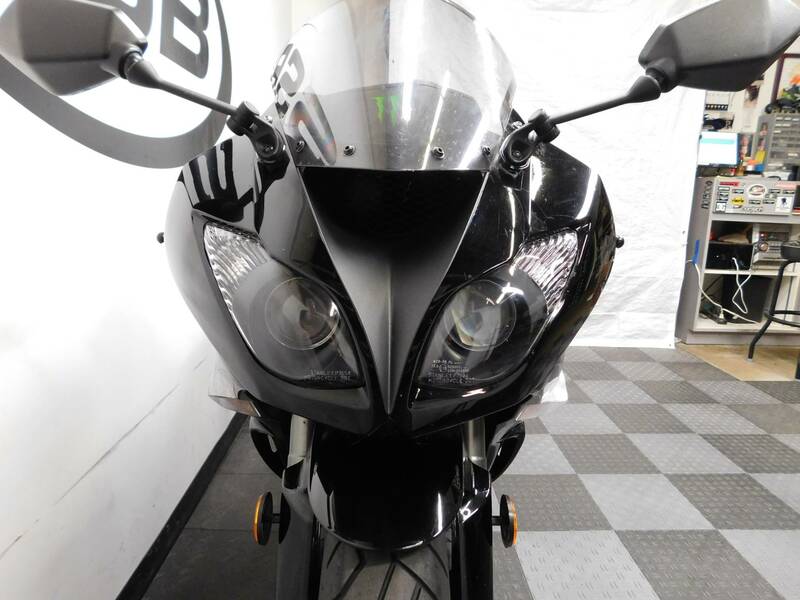 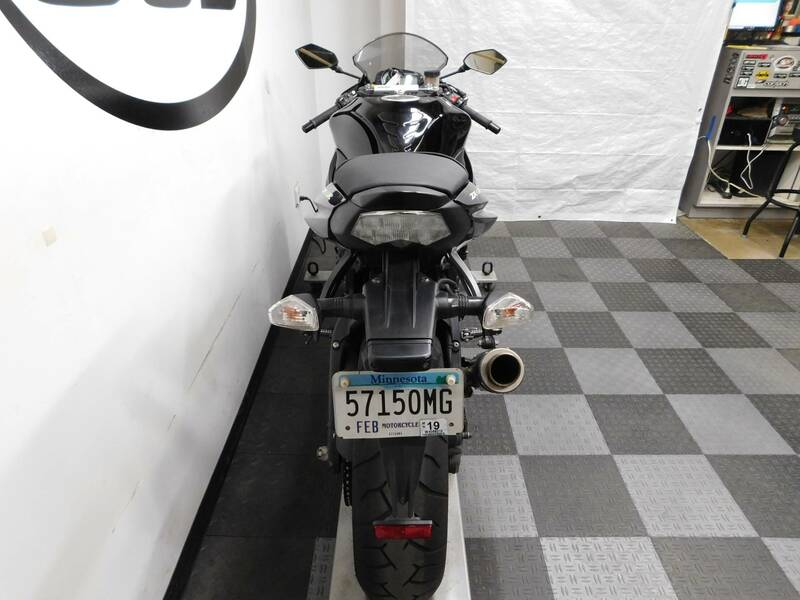 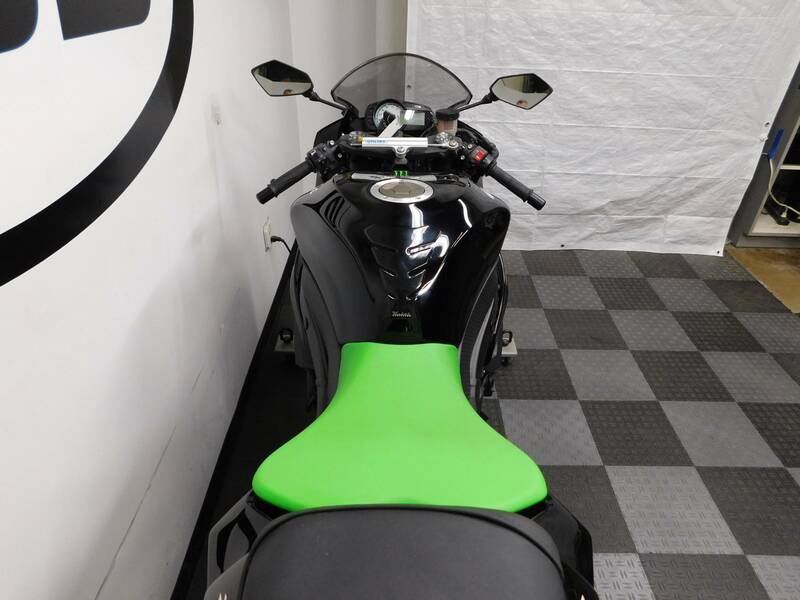 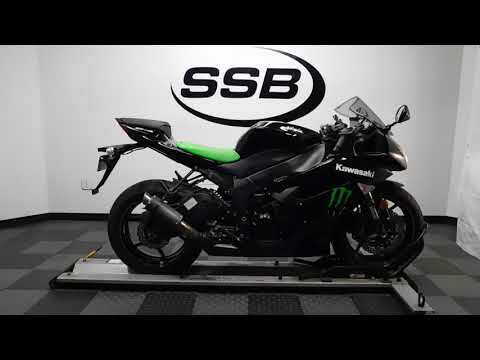 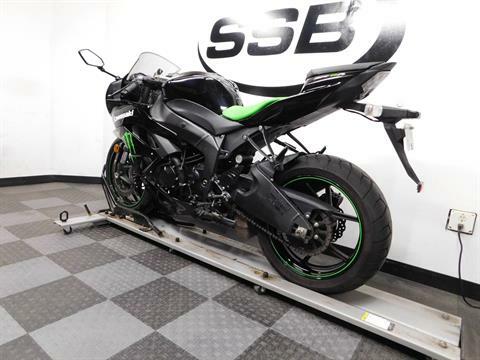 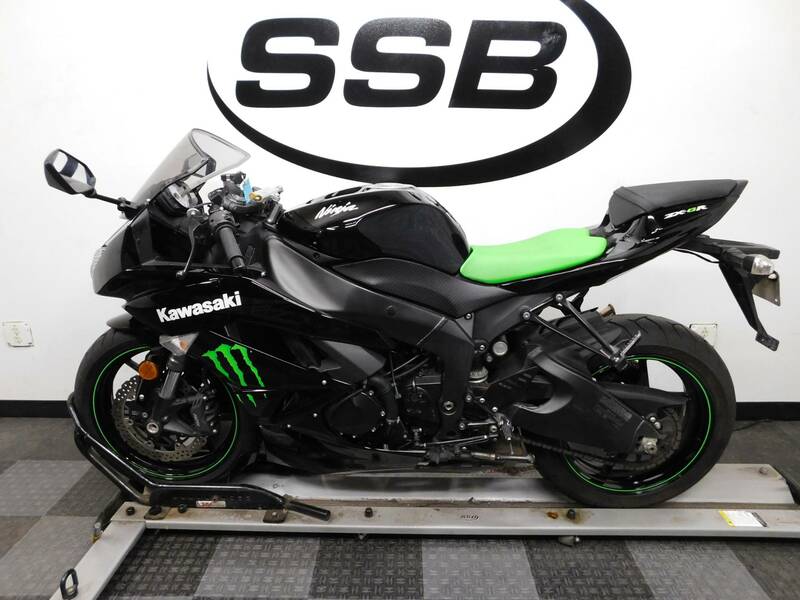 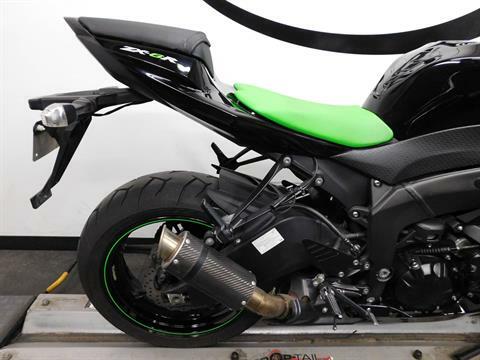 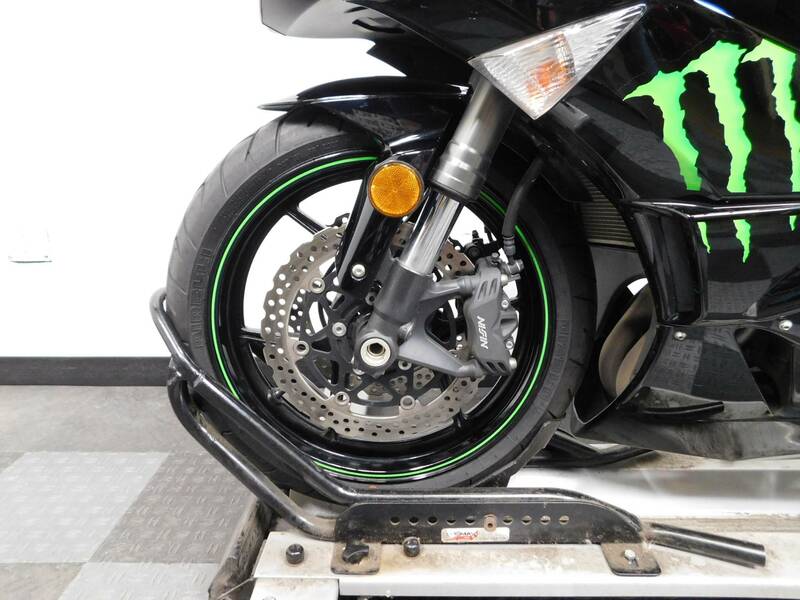 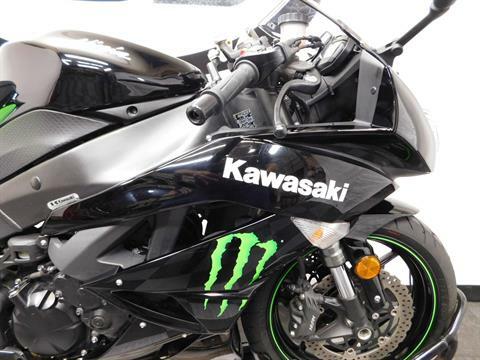 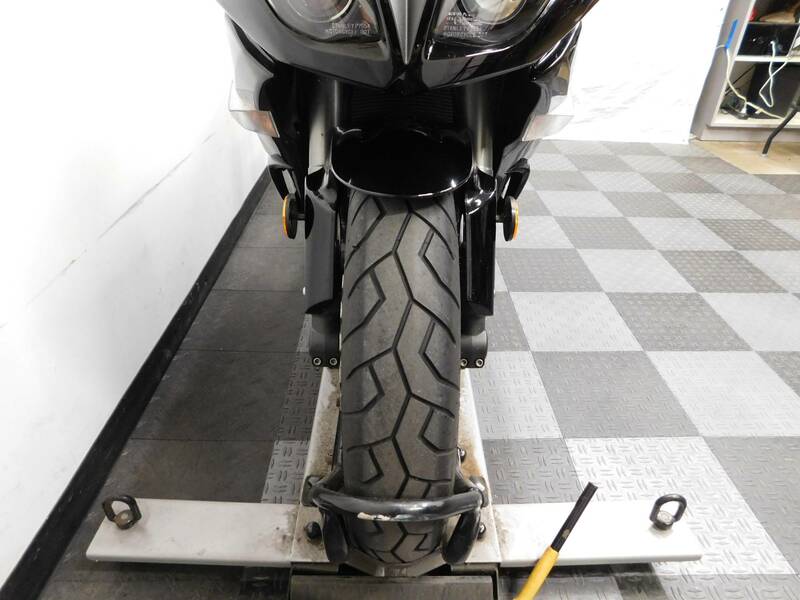 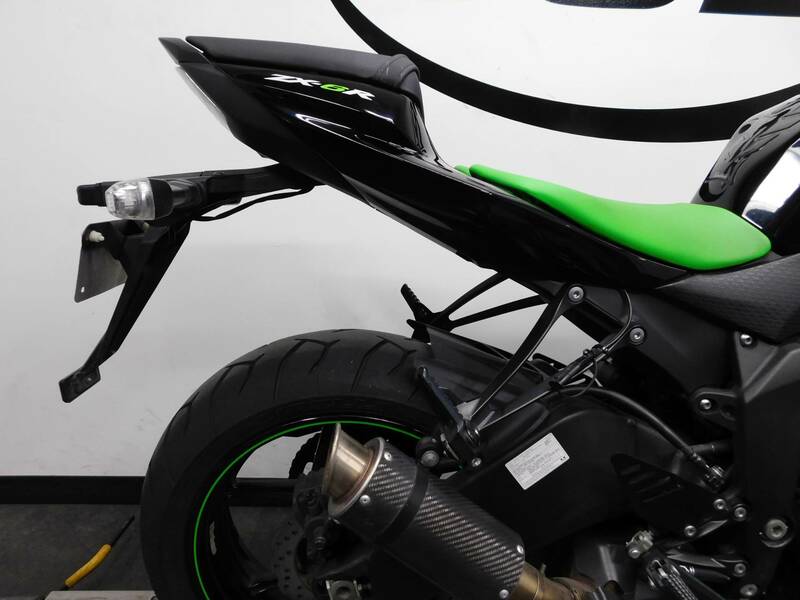 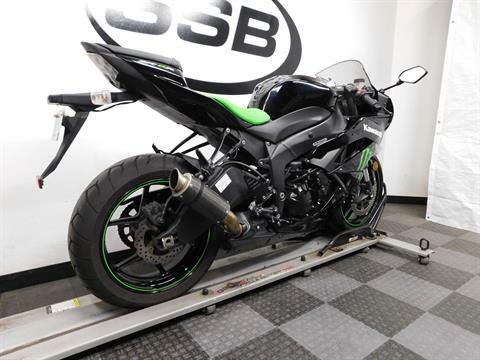 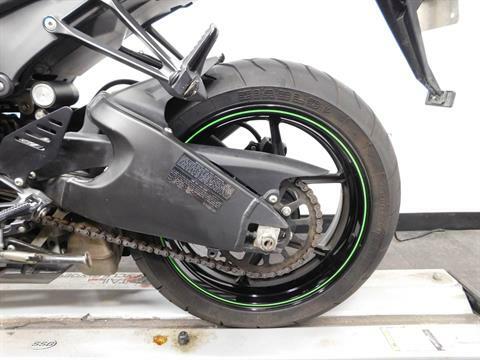 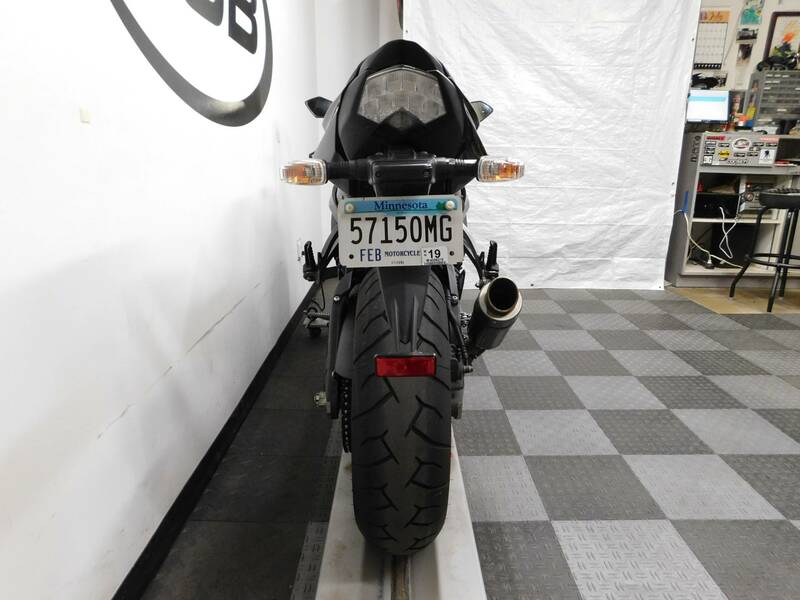 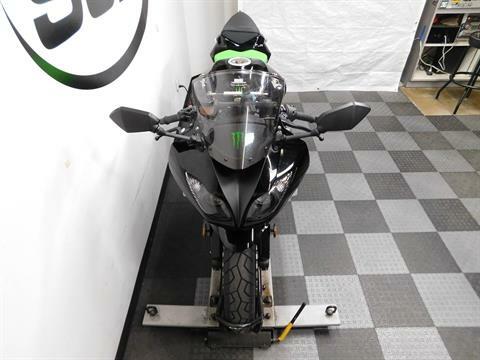 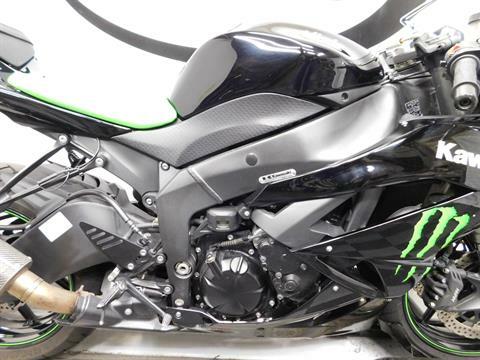 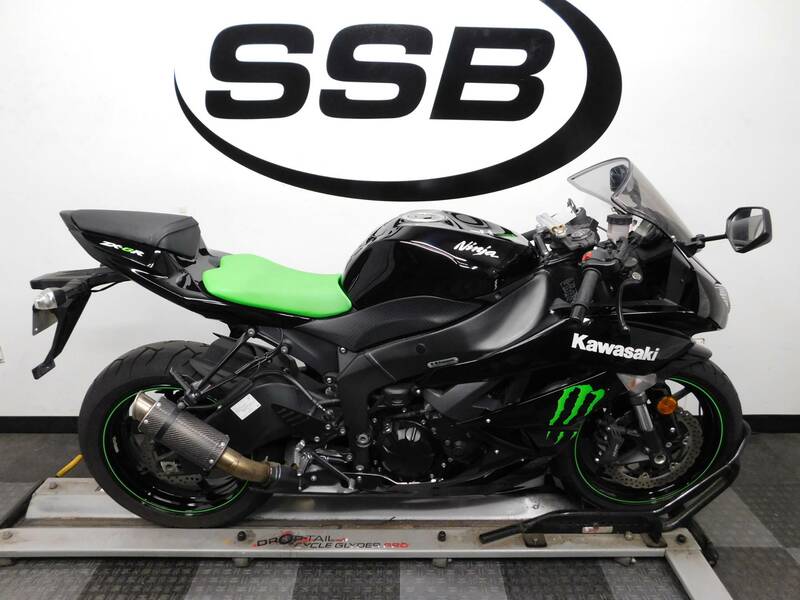 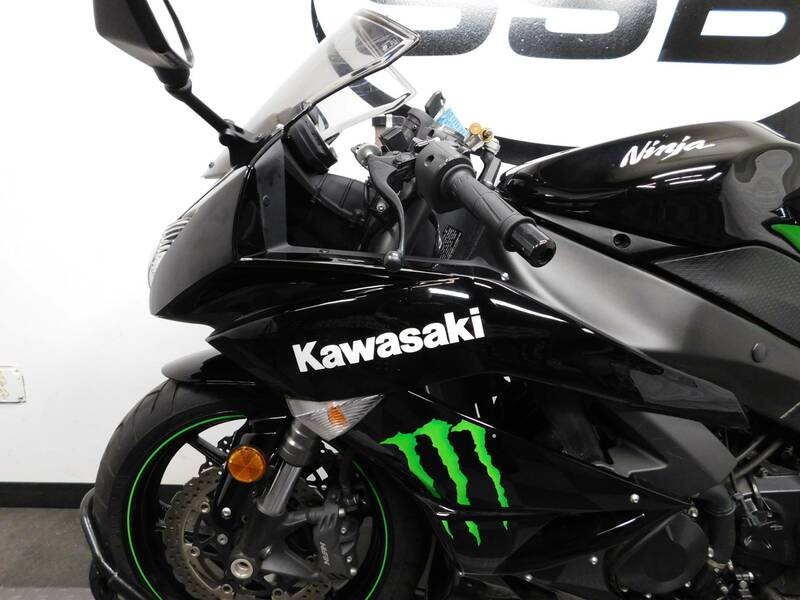 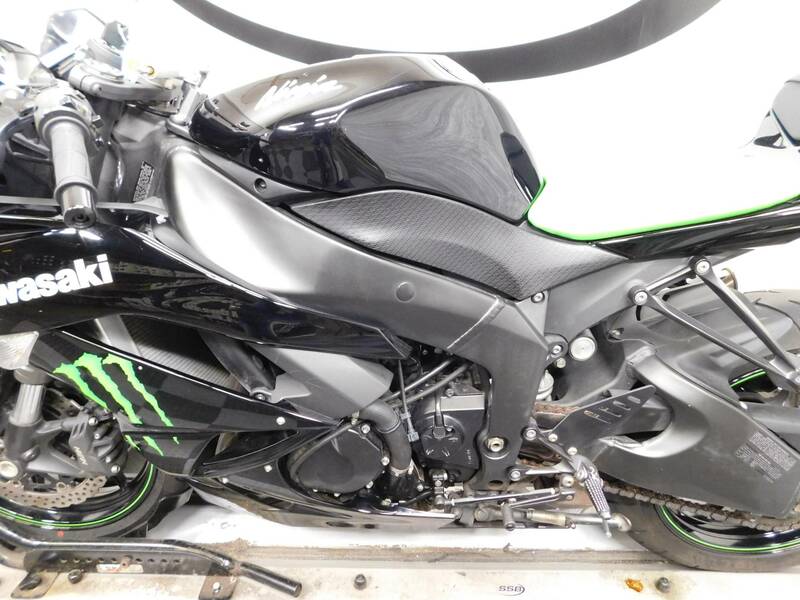 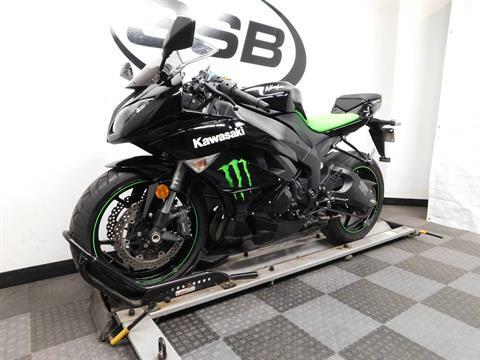 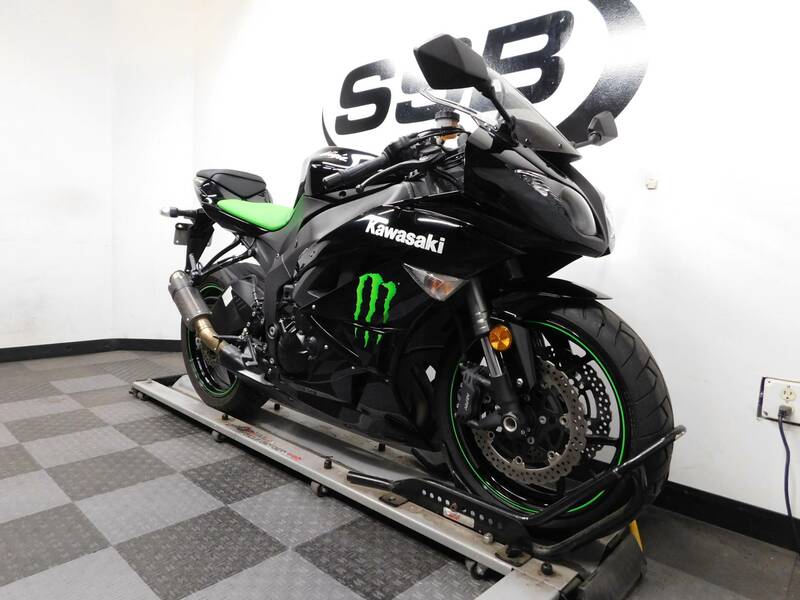 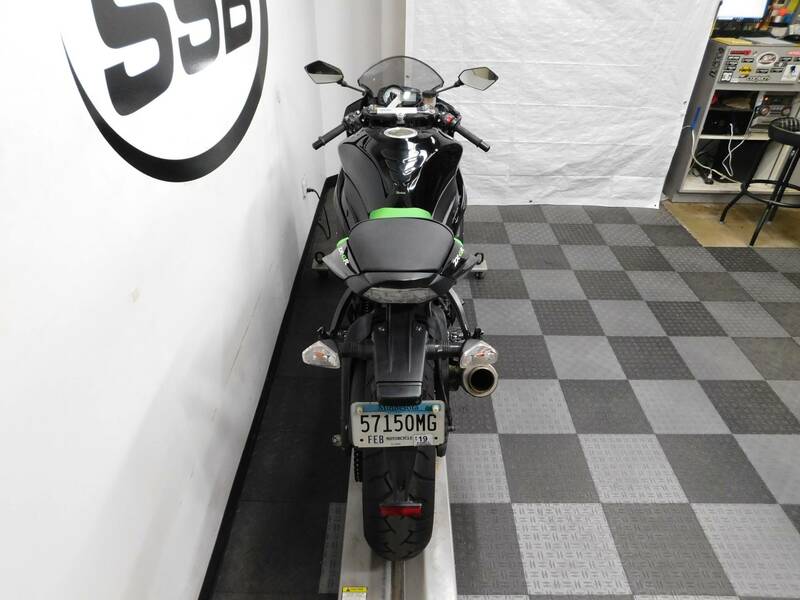 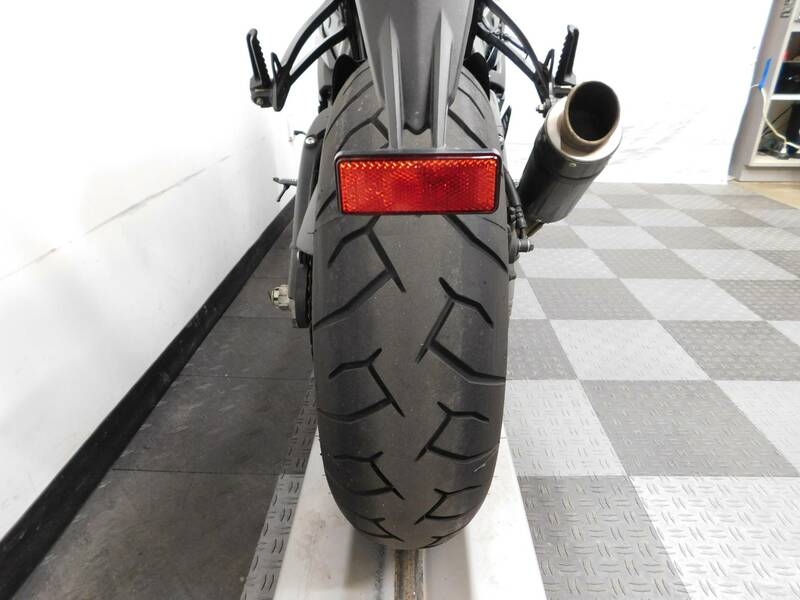 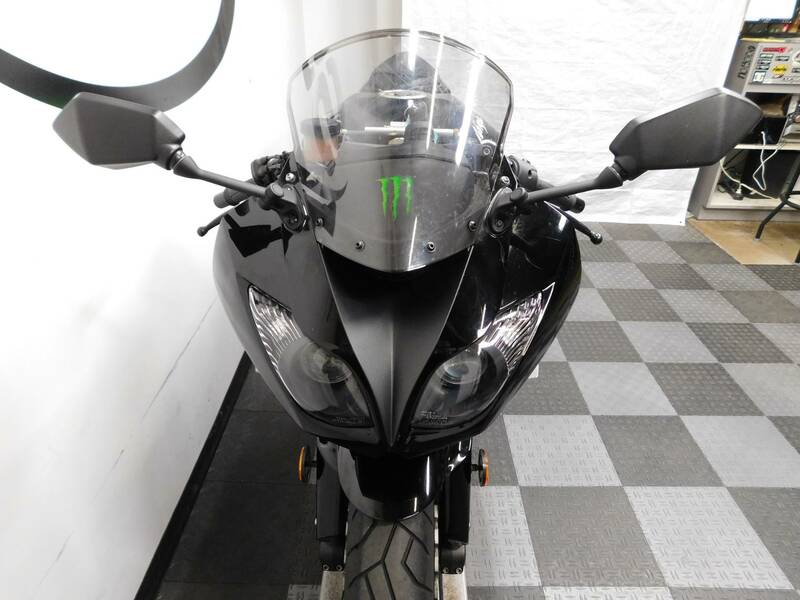 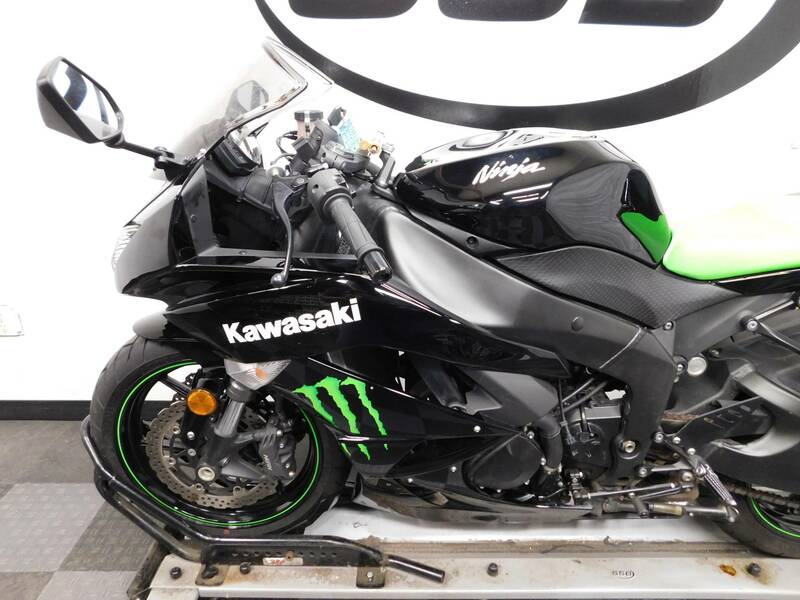 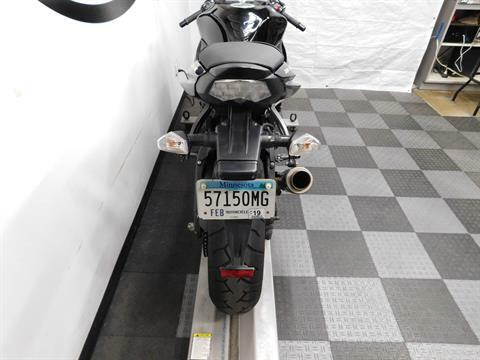 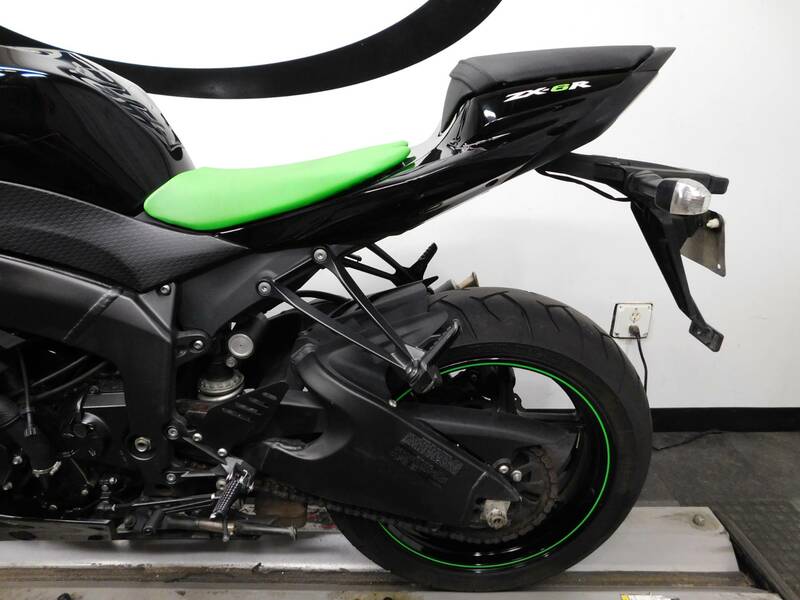 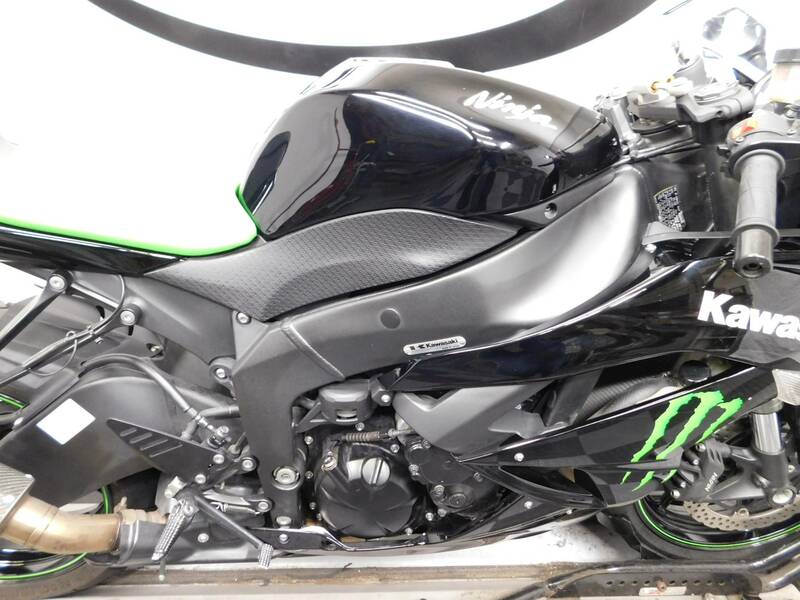 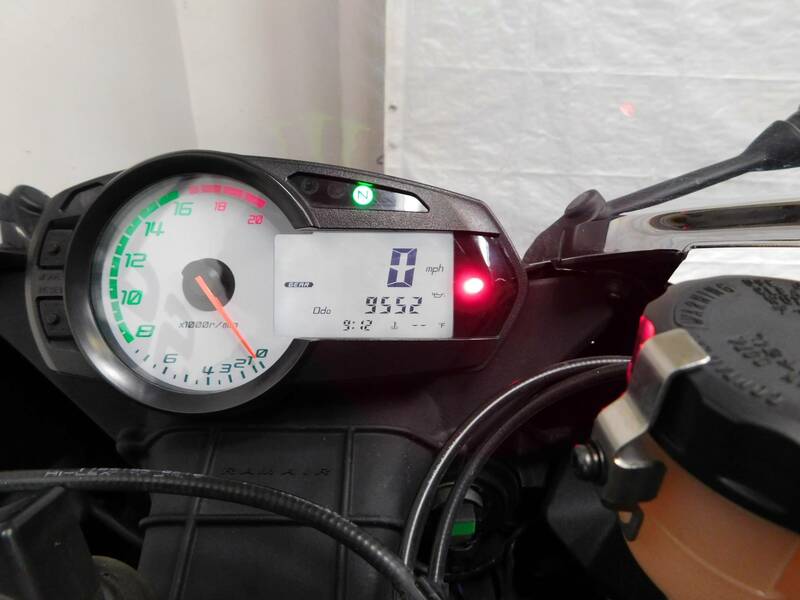 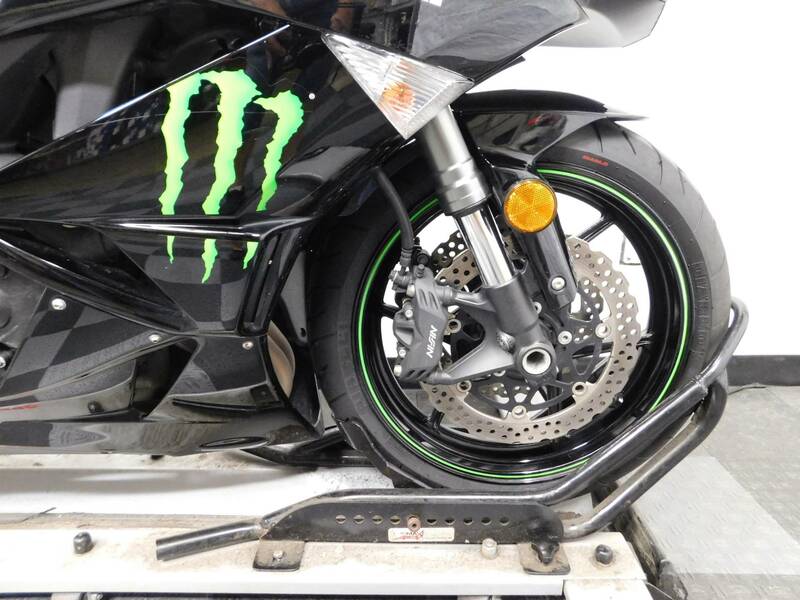 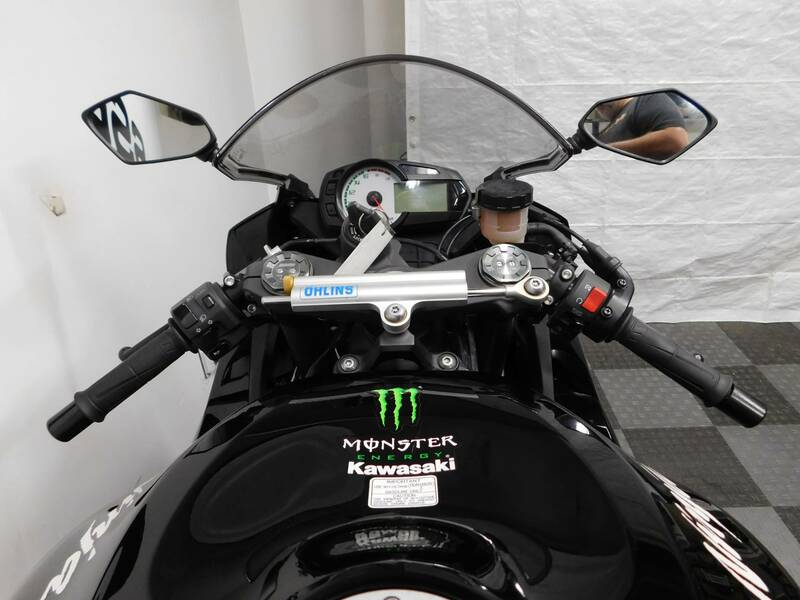 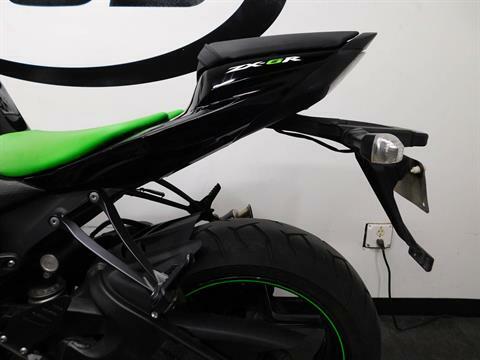 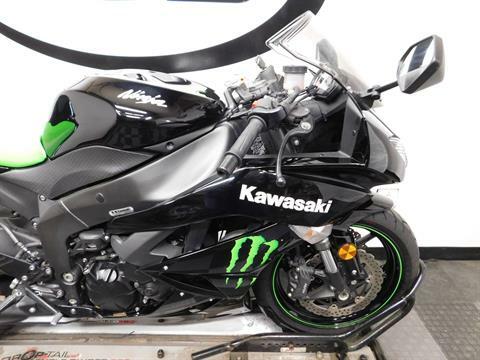 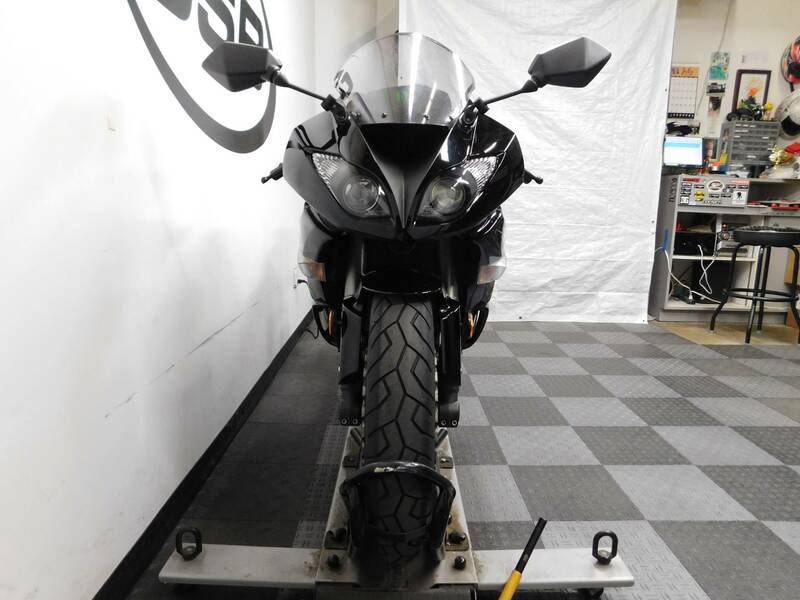 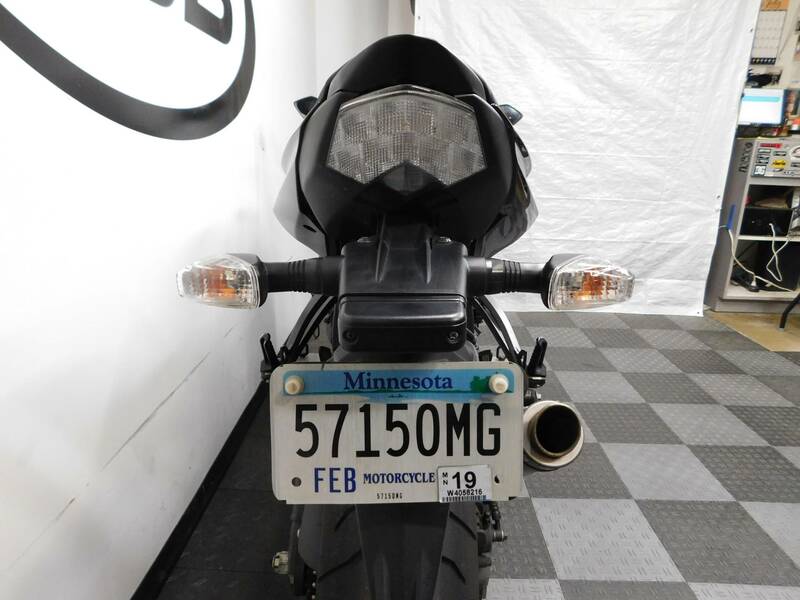 This 2009 Kawasaki ZX6R Monster Edition is in excellent condition with only 9,552 miles on it! 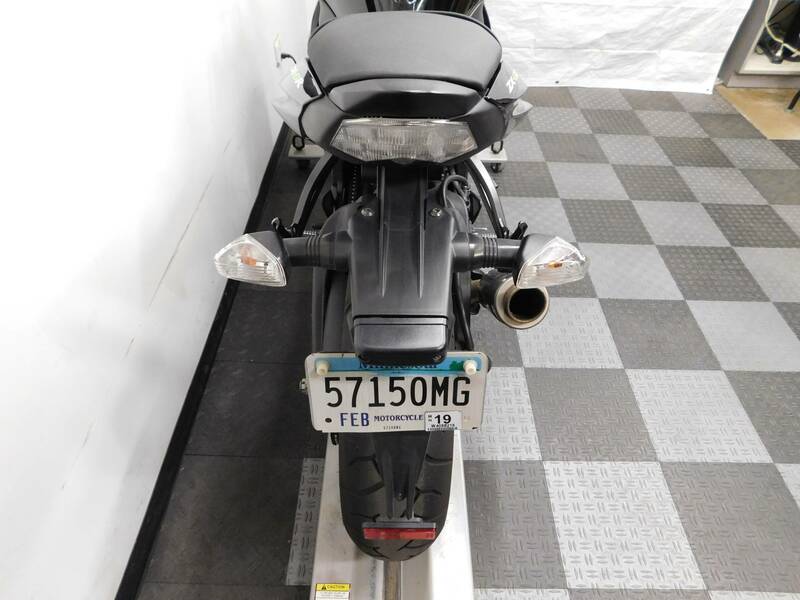 This special edition sport bike is very clean looking with no signs that it has been laid down or tipped over, but does have some scuffing on the gas tank and the tail section from daily riding, but they are pretty minimal, which means the bike still looks very sharp. 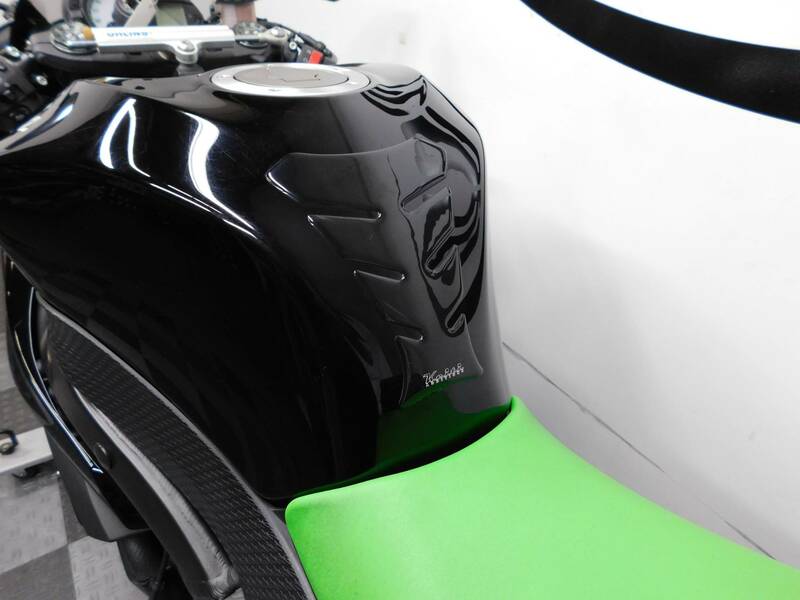 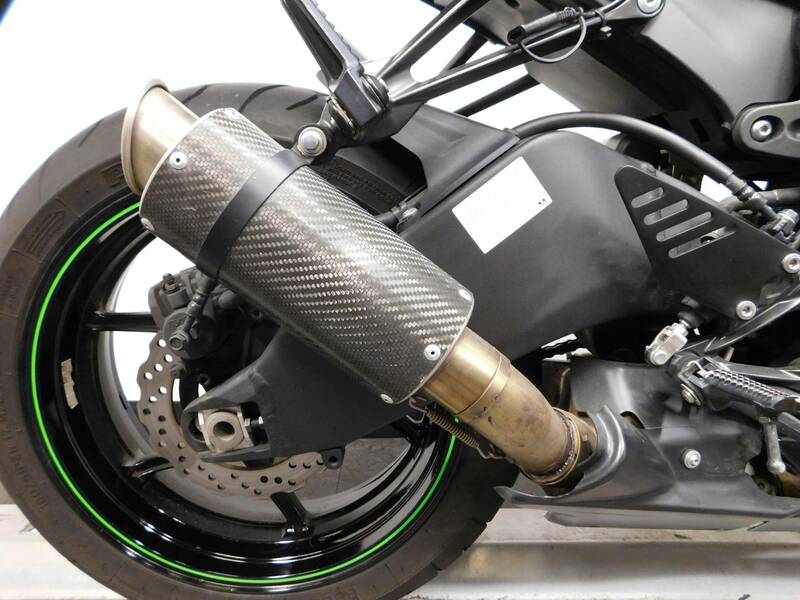 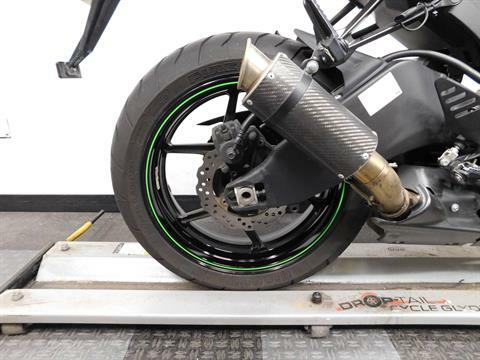 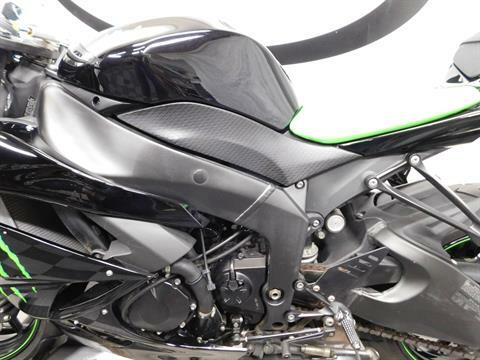 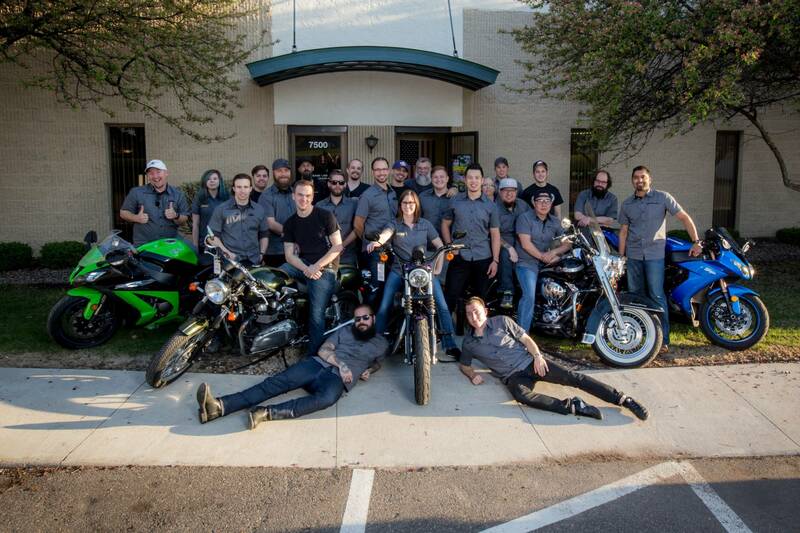 This bike comes with a tank pad and a MGP shorty exhaust installed on it already, but that is all, so there is plenty of customizing yet to be done. 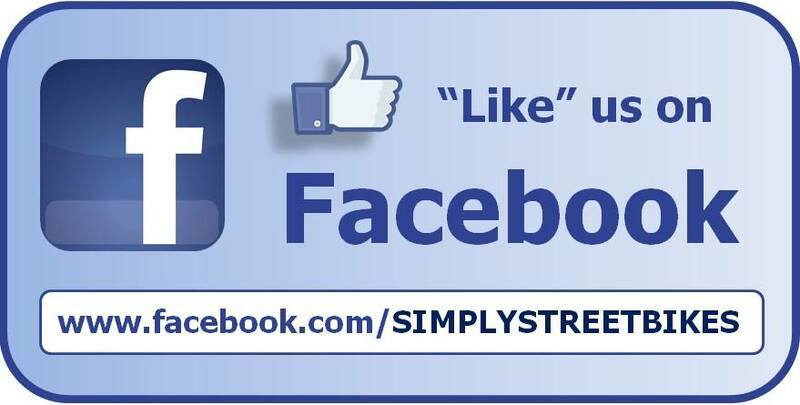 The tires on it are still in very good condition with plenty of miles left on them as well. 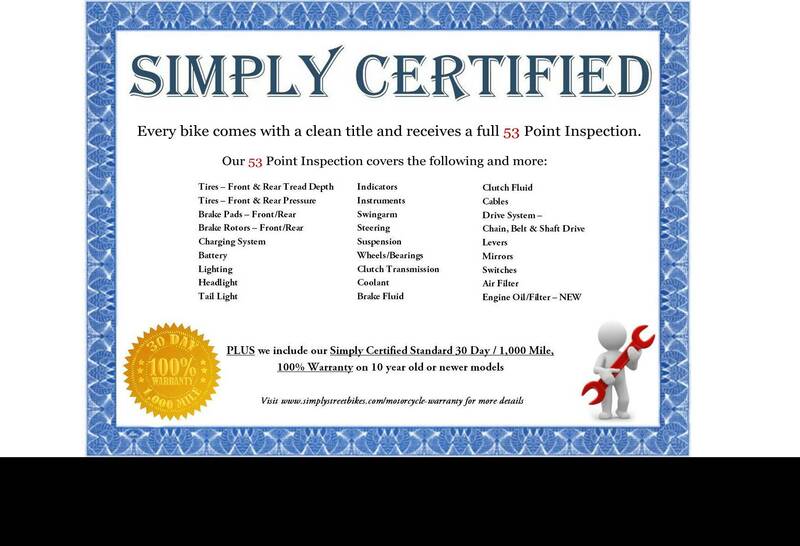 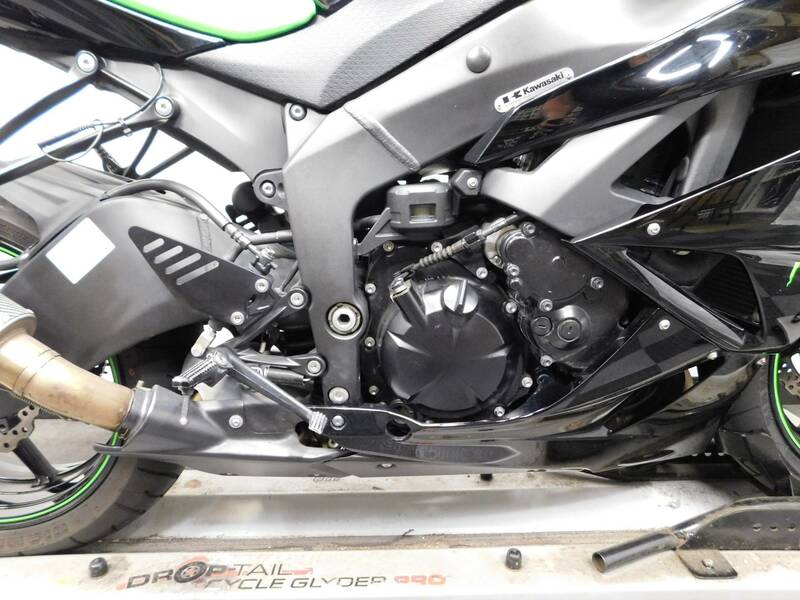 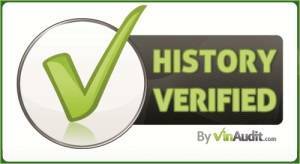 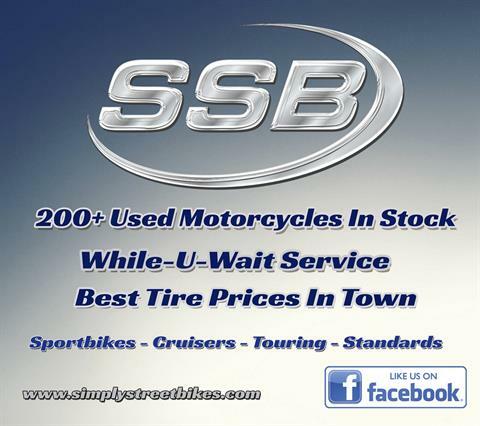 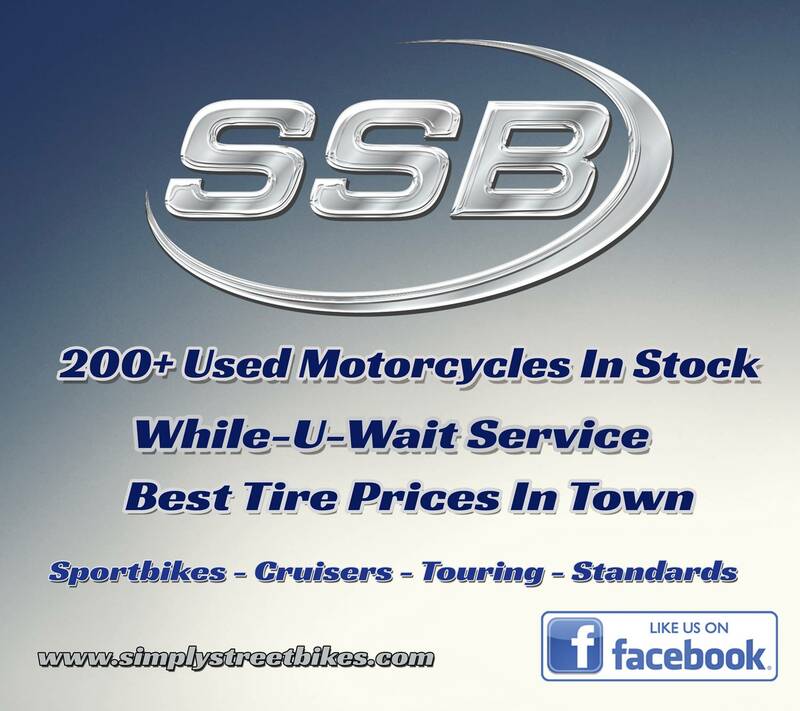 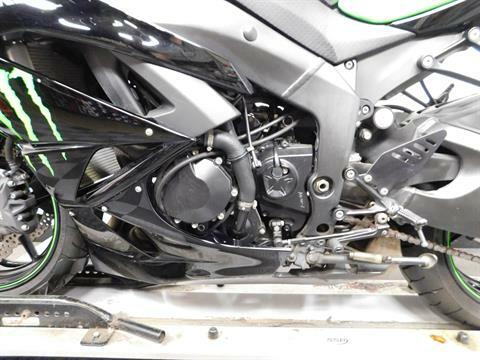 If you’re looking for a clean looking 600cc sport bike at a very reasonable price, then you need to check out this motorcycle!